All works and no play they say makes Jack a dull boy. This saying could be what informed the decision of the lawmaker representing the good People of Ezeagu in Enugu State House of Assembly Hon. Barr. 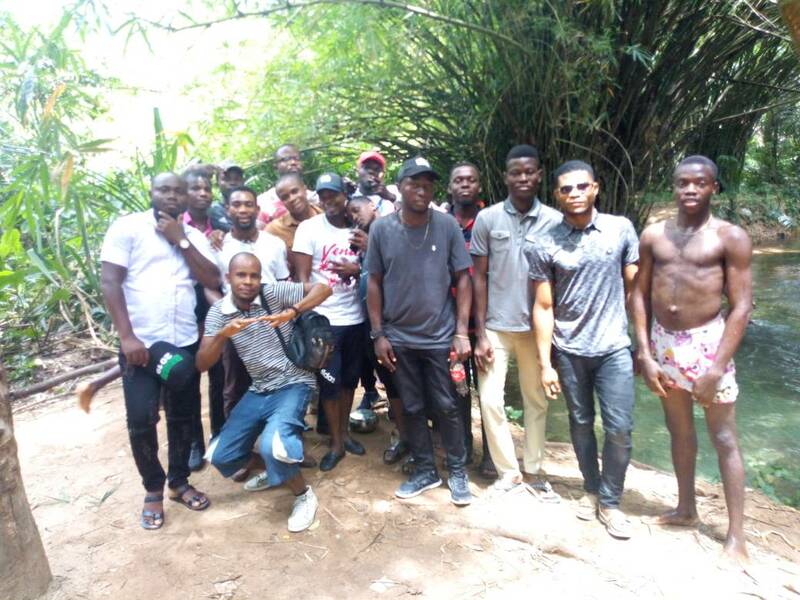 Chima Obieze to take the youths in his constituency to a picnic. 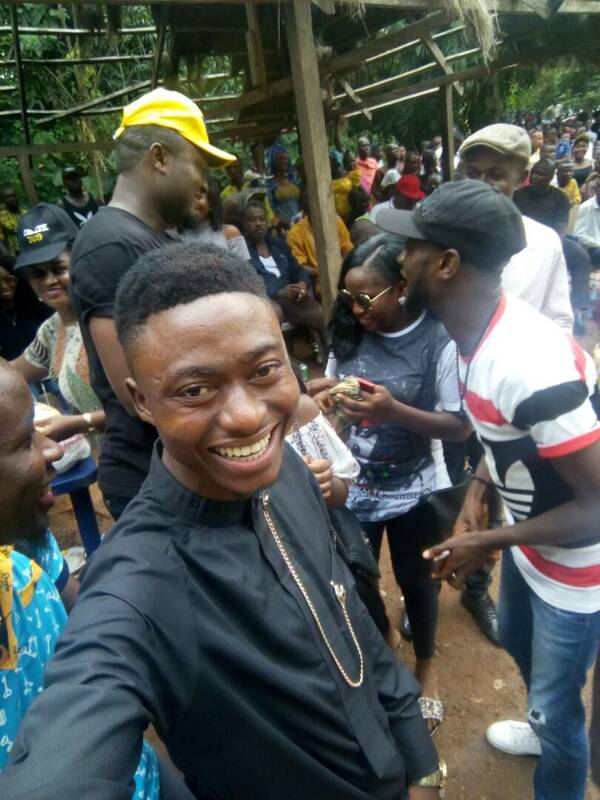 It was enjoyment galore at the venue of the event- Hneke water fall Obunofia Ndi-agu, Ezeagu LGA of Enugu State as youths from all the 20 political wards of the Local Government under the umbrella of “Ezeagu Youths Mobilizers” converged at the venue of the event on Sunday 8th April, 2018 to have fun with the house member representing their zone. The man of the moment, Hon. 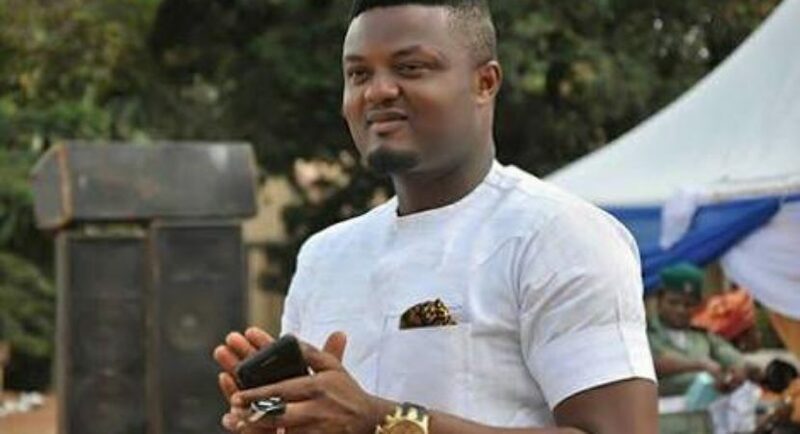 Barr Chima Obieze, “Dike ana agbalu Izu” took the stage in his usual style to talk to the people he always refers to as “my primary constituency”- the youths. Hon. 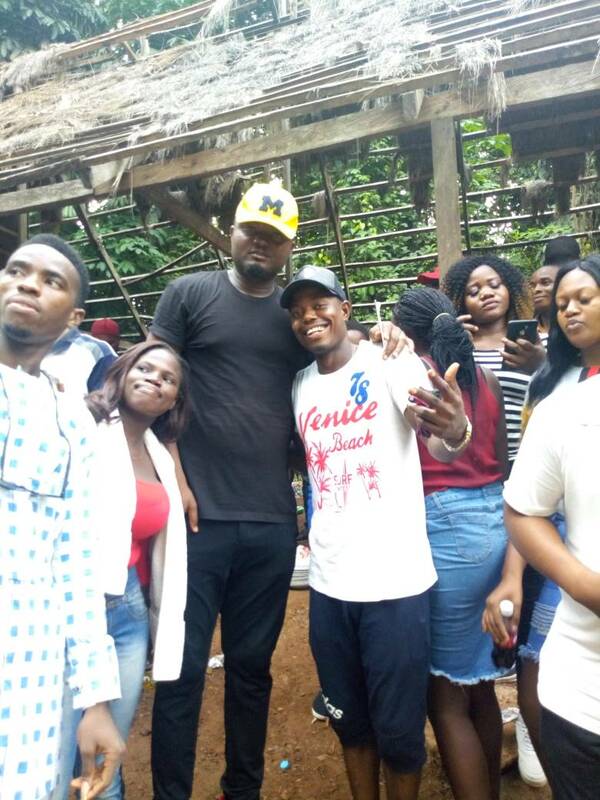 Obieze told the youths that the main aim of the picnic is to serve as an avenue to unite all youths in the LGA and political sensitization. 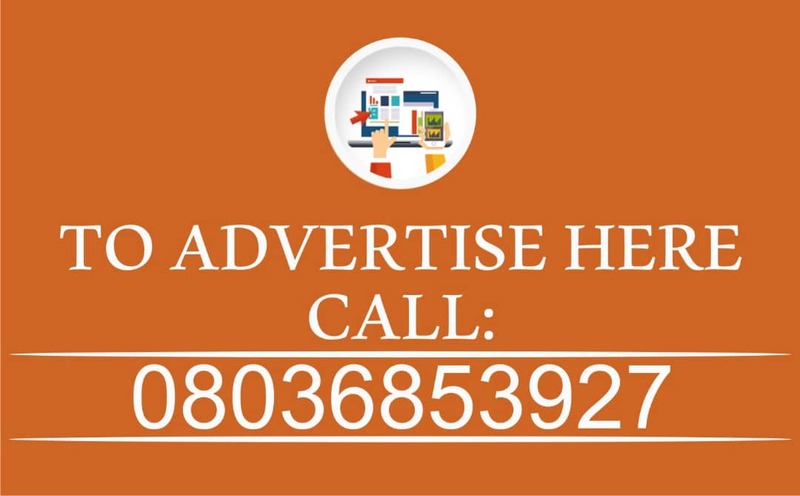 He continued by informing the youths on the need for them to get their PVC and exercise their franchise during elections and engage themselves in meaningful activities and shun all forms of social vices. He encouraged them to always believe in themselves. He assured them of his readiness to always support them in anyway he can. 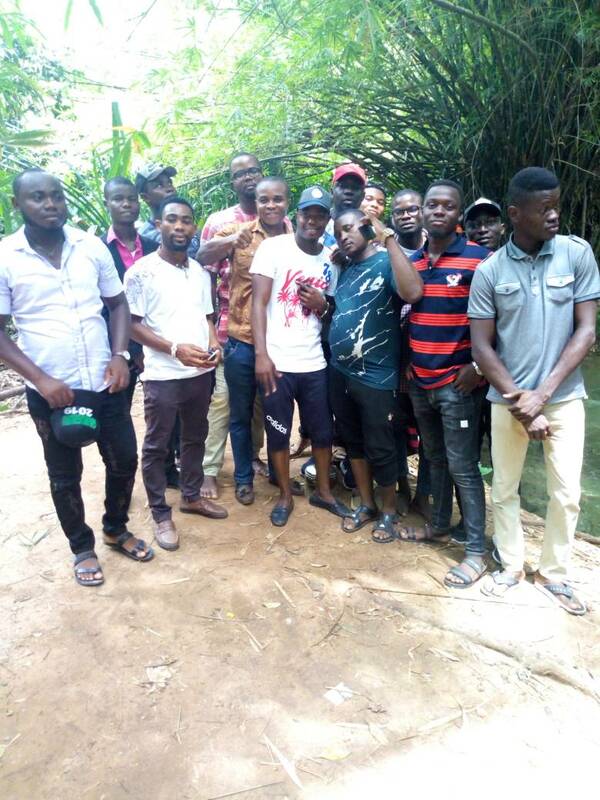 The picnic afforded the House member the opportunity to interact with youths from his constituency. 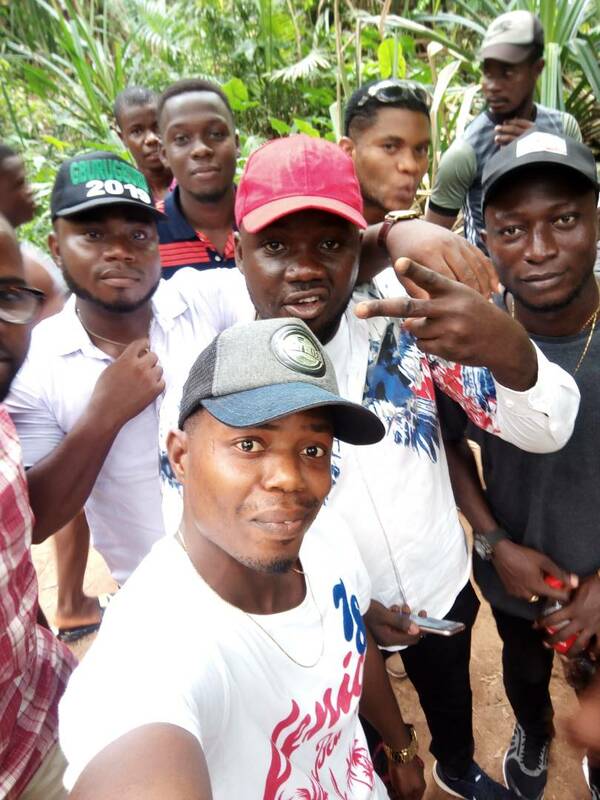 He told them he’s one of them because he’s also a youth (most likely the youngest law maker in Nigeria). 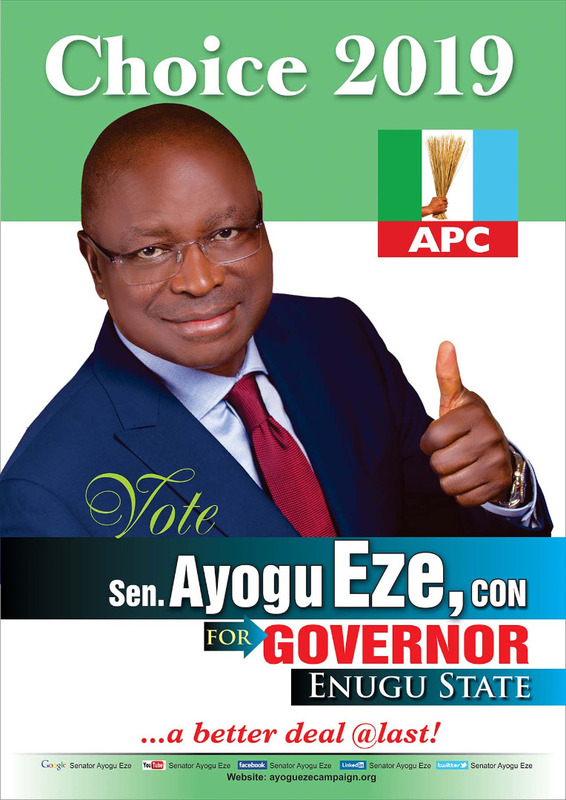 The coordinator of Ezeagu Youths Mobilizers Comr. Nebo Ebube Samuel and his Deputy Ozoagu Remigus thanked Hon. Obieze for the wonderful gesture as it has shown once again that he’s not just a youth physically, he’s also a youth at heart. 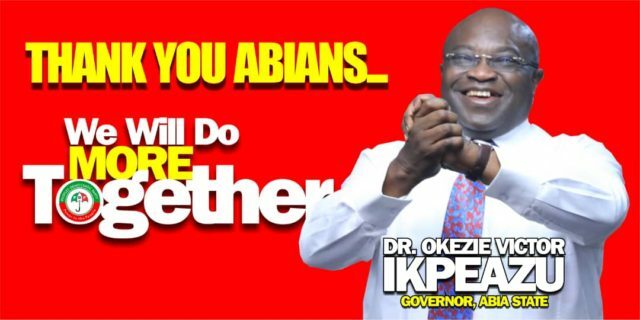 They assured him of their continuous support for him and will work tirelessly to ensure he is returned to the hiuse come 2019. Highlights of the programme was musical performance by Slow dog, Quinzy, etc. And comedy by Didi Nnamehn. 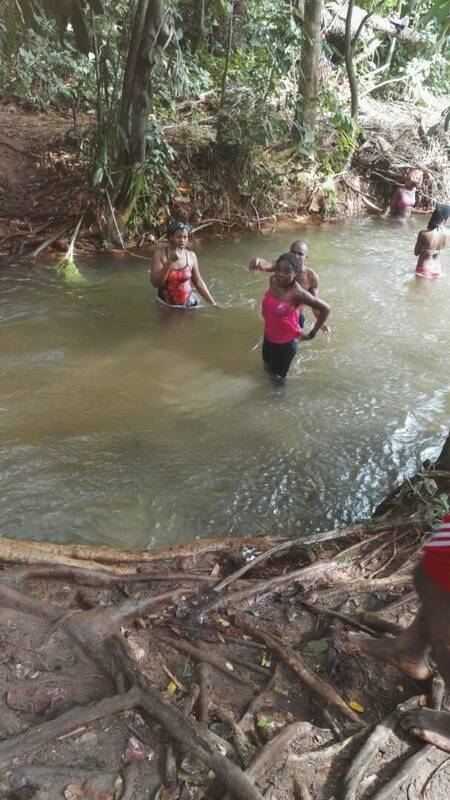 The youths had the opportunity to also swim, eat and drink in the presence of their house member. Hon chima Obieze is a good man, His love to the youths is inestimable, I pray that God will continue to o bless and flourish his pocket Amen! I lack the words to express my disappointment over this gesture. 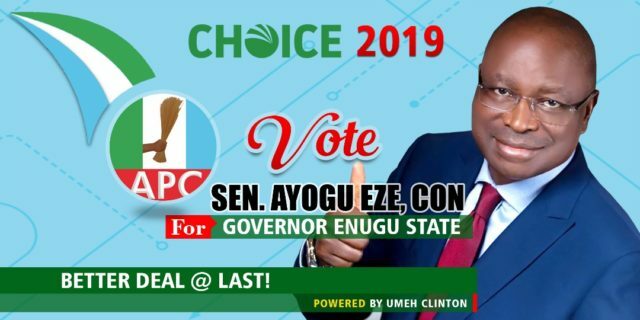 But seriously, Eziagu youths, is this enough reason to return China Obieze? Think about it again, Be wise.